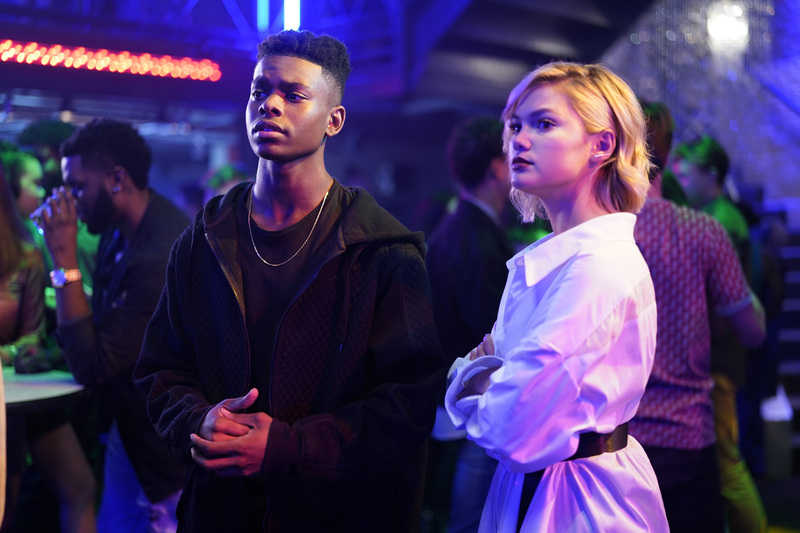 Preview images for the Marvel's Cloak & Dagger Season 2 premiere which is called "Restless Energy"
Freeform has released some official photos to promote “Restless Energy” which is the title of the Season 2 premiere for Marvel’s Cloak & Dagger. Season 2 premieres with two back-to-back episodes on Thursday, April 4, making it a two-hour event. Marvel’s Cloak & Dagger stars Aubrey Joseph as Ty/Cloak and Olivia Holt as Tandy/Dagger.